Q.D. Clinical EMR software is a customizable EHR solution designed for clinical documentation, lab order tracking, practice research, managed care support, image management, and drug interaction checking. 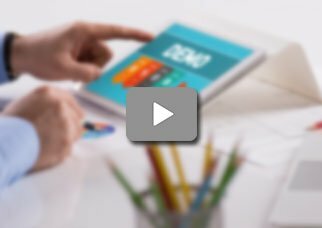 The system comes complete with hundreds of customizable templates, macros, and phrases which each provider can add per their personal style. Core features of this system include ready-to-use visit windows designed for primary care specialists and physicians, quality built-in image management system, comprehensive E-Mail system designed for staff communication and patient messages, laboratory ordering and data tracking module, allergy checking and drug interaction option, full compliance with audit records and group QA standards, comprehensive practice research module, complete clinical documentation, development of visit notes and other managed care support tools. The system offers customizable workflow engine and can be easily adapted for any medical specialty. The system can also be scaled to accommodate clinics, multi-site and multi-specialty practices. Q.D. Clinical EMR is also compatible with voice, touch and tablet technology for clinicians on the go. Q.D. Clinical EMR is ONC-ATCB certified and is also Meaningful Use compliant. Q.D. 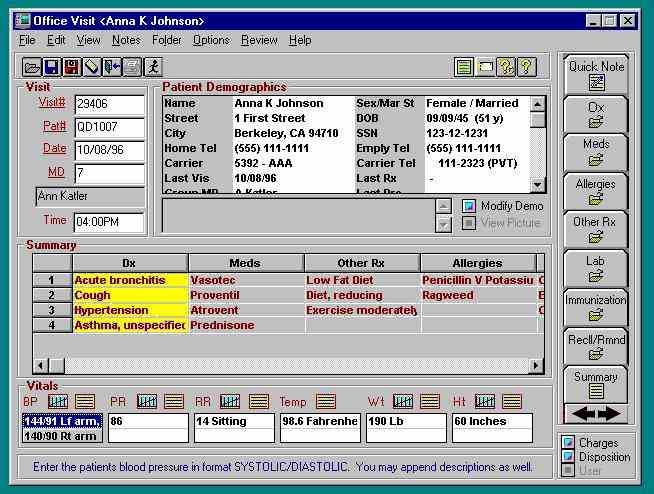 Clinical EMR also features easy pull-down menus and user-defined output fields. The scheduling module of this system allows users to view, provider schedules, develop and modify patient appointments, and practice resources. 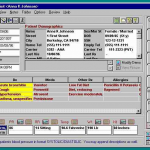 The software further allows users to attach messages to patient records, supports a comprehensive email system and message center and automatically generate reminder letters. For clinicians needing extra assistance the company also offers a help desk with 24/7 support. If you are a medical practice looking for customizable EHR solution designed for clinical documentation, lab order tracking, practice research, managed care support, image management, and drug interaction checking, then this might just be the system you need! Cons: There are a couple of things that we need to say that we have some issues created an online system. 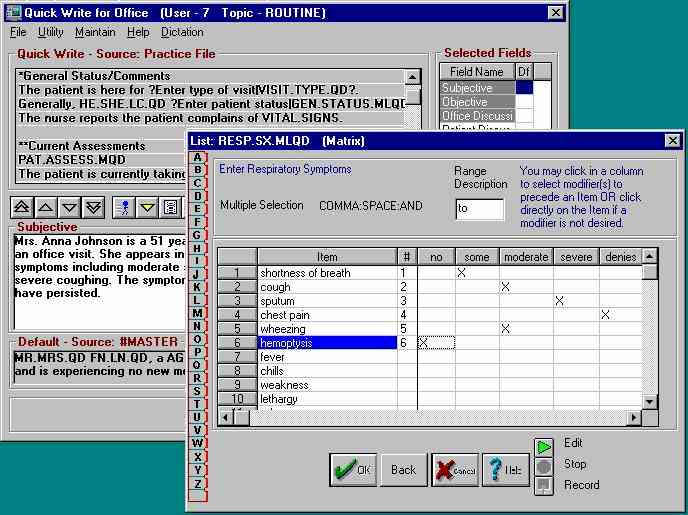 Verdict: These EMRs tend to include our referring doctors appreciate this software. Pros: It is best for auditing. Cons: can be slow at times.